NASA's Mars rovers are sent to analyze rock and soil samples to provide clues about the existence of water on Mars. 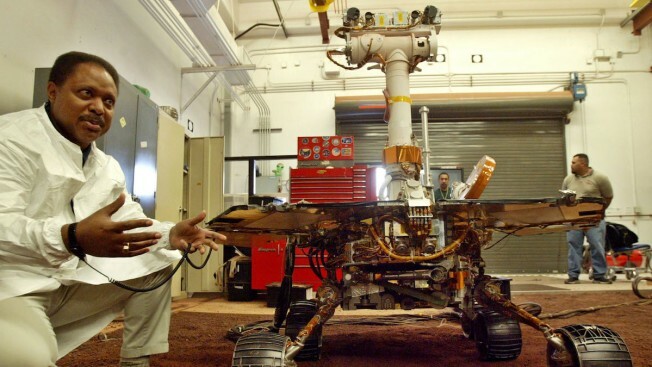 NASA's Mars rover Opportunity has been active on the Red Planet since 2004. NASA's seemingly unstoppable Mars rover Opportunity has been knocked out by a gigantic dust storm that is enveloping the red planet and blotting out the sun.